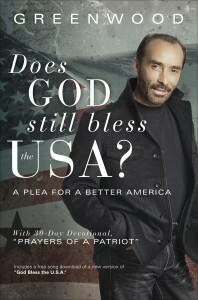 Lee Greenwood Asks: Does God Still Bless the USA? Even if you can’t recite the first verse, I’m certain that you know the chorus. Read this and I’m sure your mind will start hearing the song. Warning: It may stay with you for the rest of the day. In your head, isn’t it? For those of us in the United States, it’s one of the most powerful, patriotic songs ever. Whatever your background and whatever your political party, you likely are swept by the emotion of the song and its sentiment. 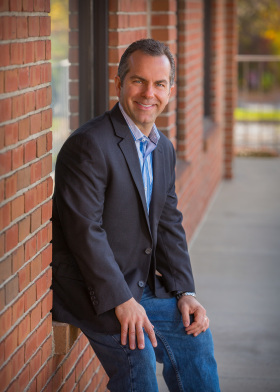 It was written years ago by Lee Greenwood. He has since sung that song all over the world. For Presidents. In stadiums. On a plane’s intercom flying over the World Trade Center site. In dangerous situations around the world.